The Pulitzer Prize-winning journalist presents the story of a mother, a father, their family and the unforeseen, catastrophic consequences of everyday actions. 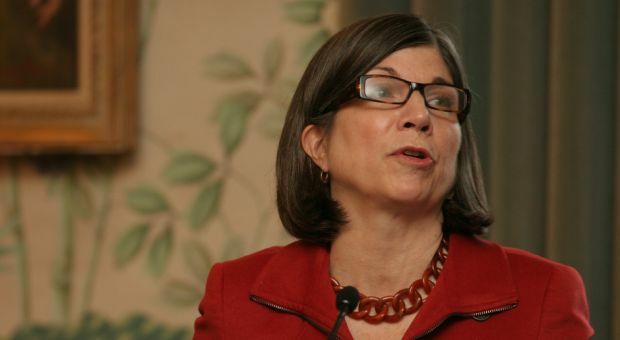 Anna Quindlen Newsweek columnist. Her many books include the best-selling "A Short Guide to a Happy Life," and the novels "One True Thing" and "Blessings."